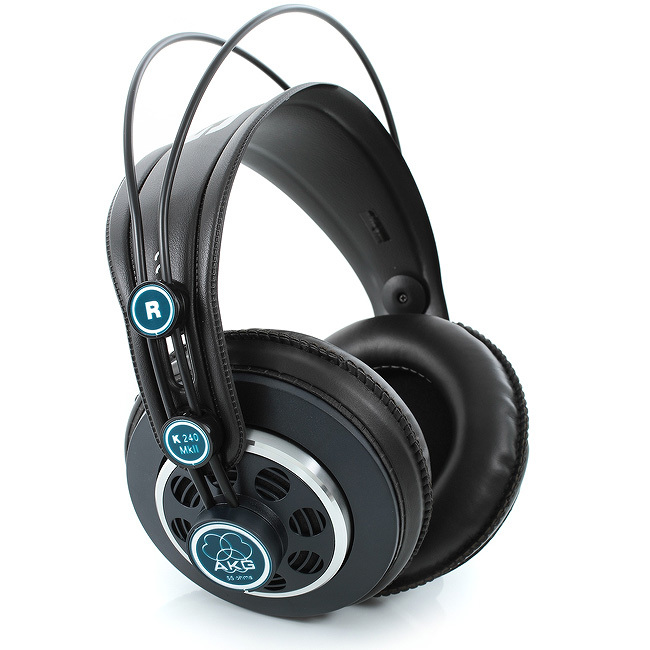 Recommended Use: The noise canceling feature keeps out ambient sounds on buses and airplanes. 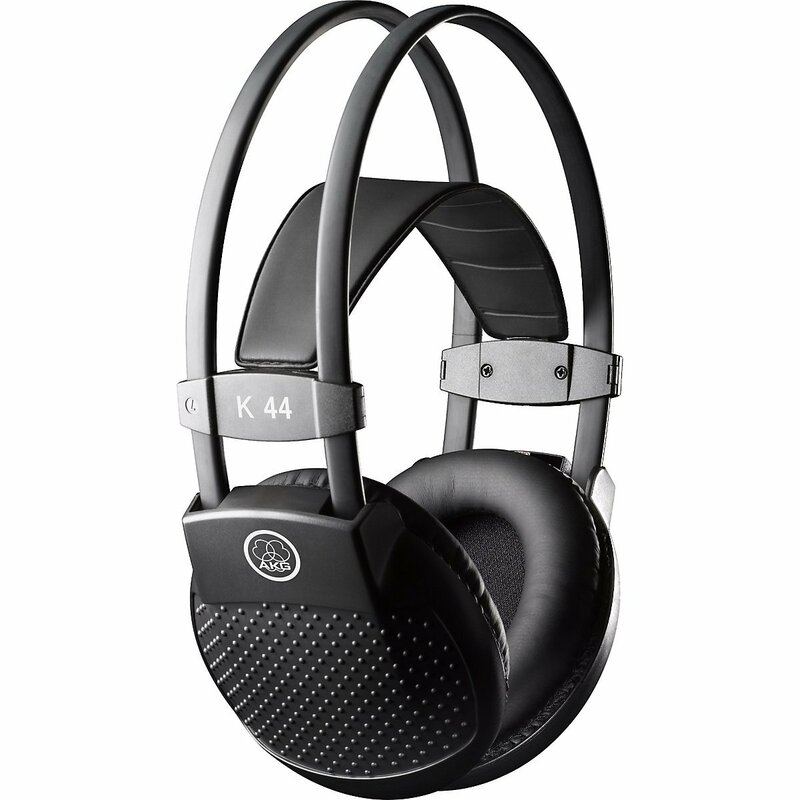 Plus, they are portable for easy transport. 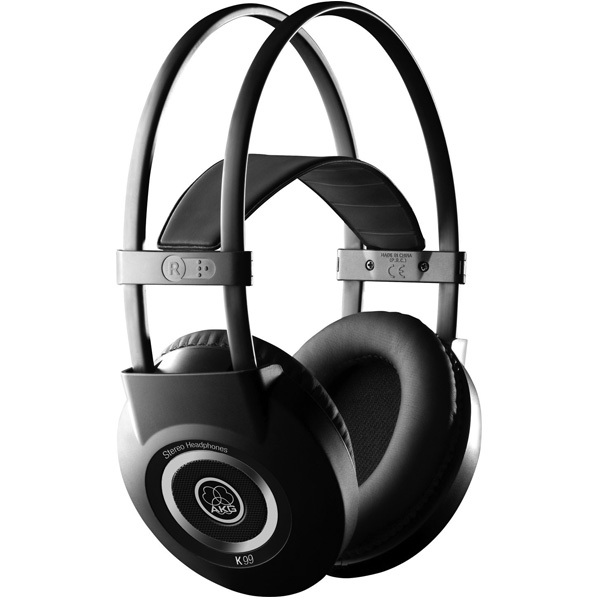 Active noise canceling technology makes these ear-cup headphones ideal for commuting and air travel. 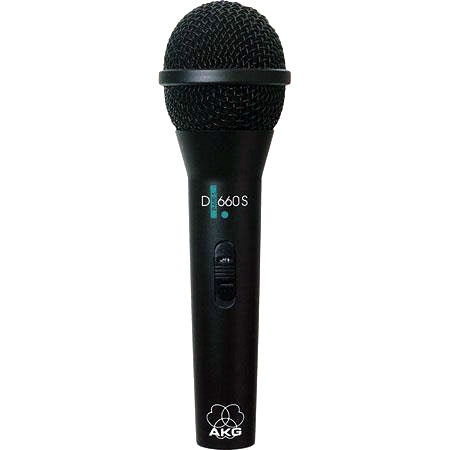 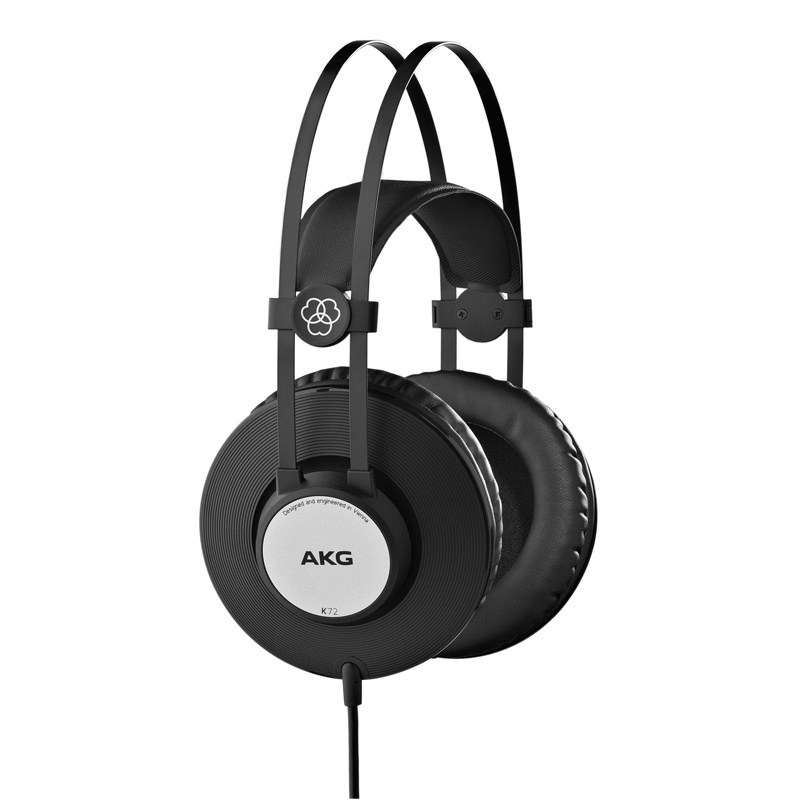 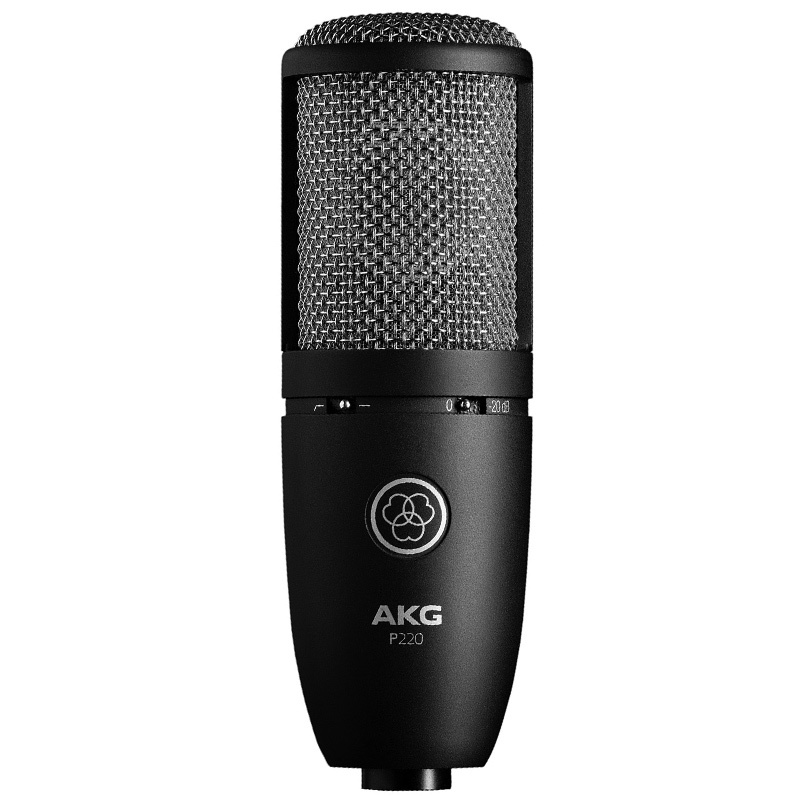 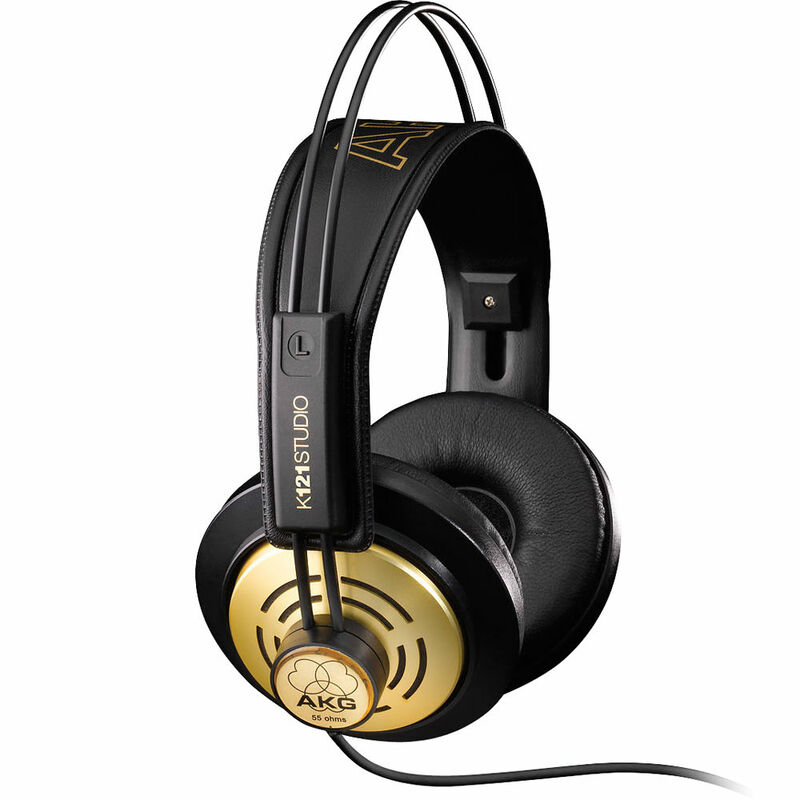 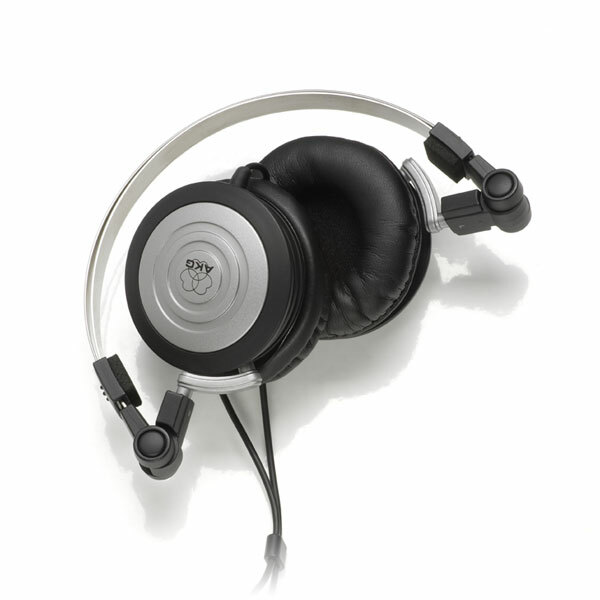 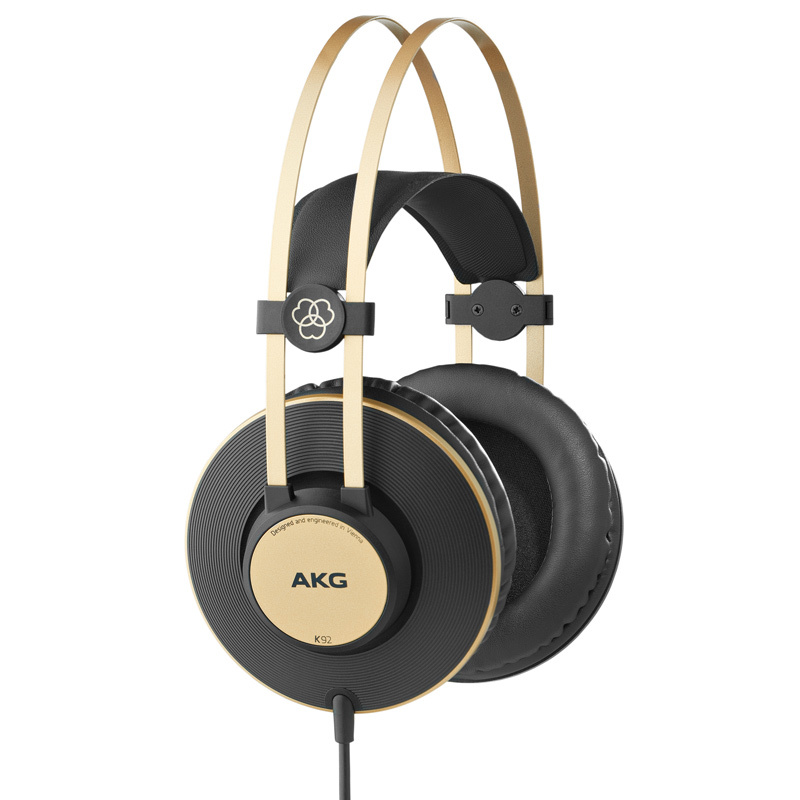 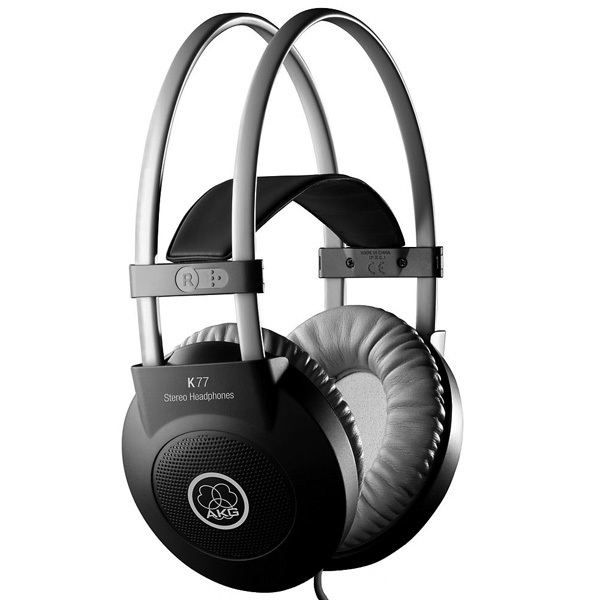 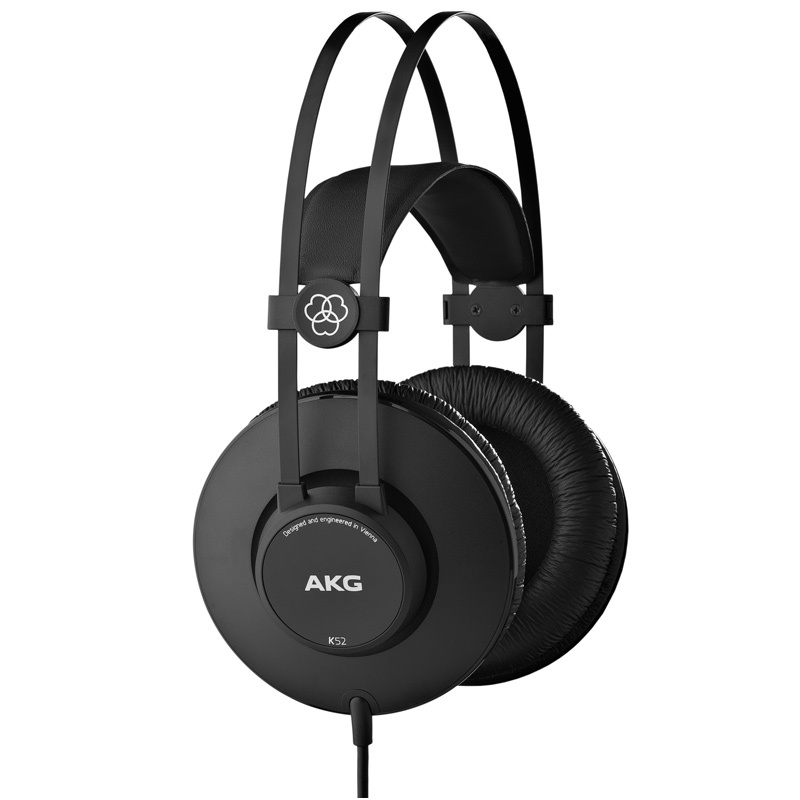 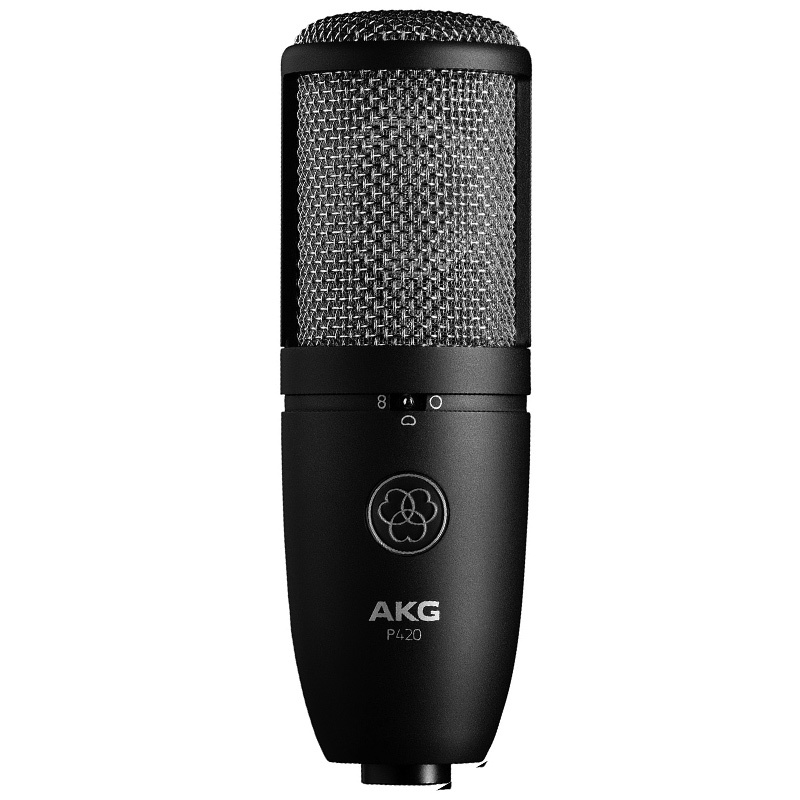 The AKG K 99 headphones provide great sound at an incredible price! 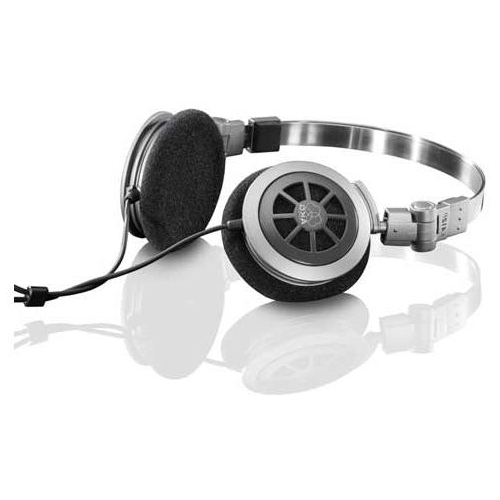 Nice headphones for an affordable price, get yours now! 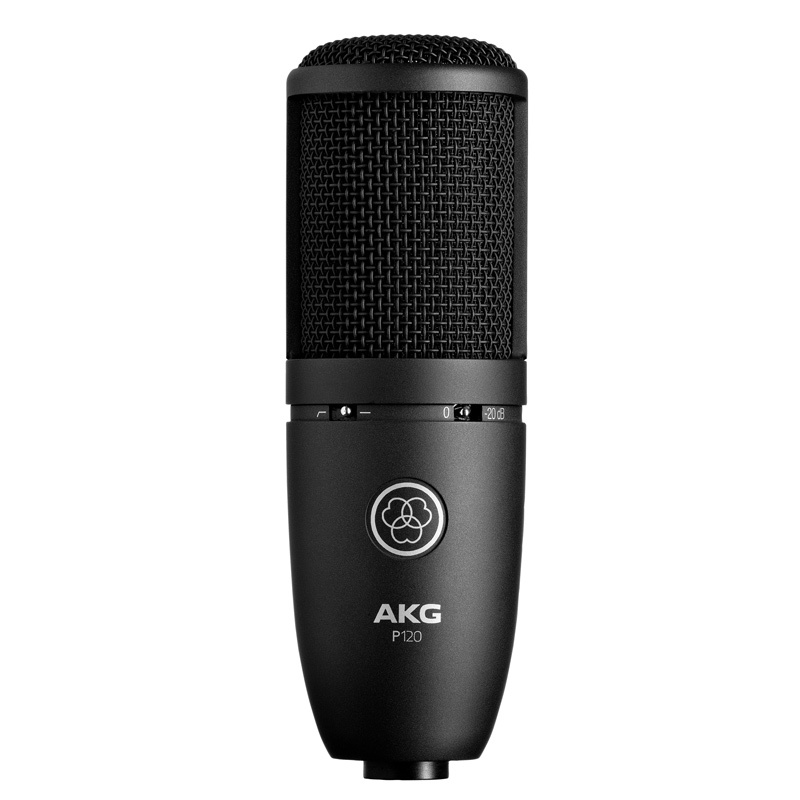 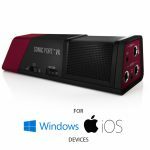 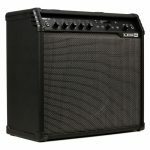 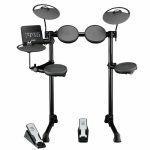 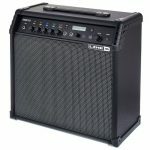 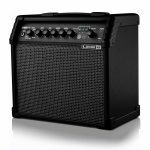 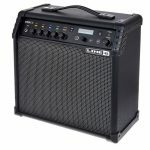 Great for project studios and home recording.